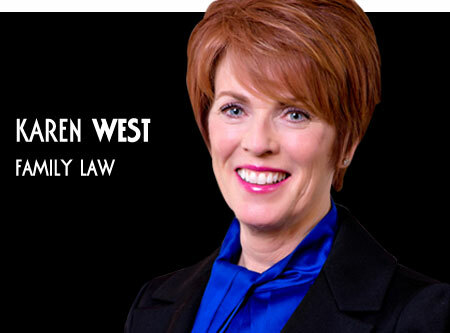 Our family law, adoption lawyers, criminal defense and divorce attorneys Wichita, KS have represented clients in all types of domestic relations and criminal matters. The domestic cases we have handled range from the uncontested divorce to the multi-million dollar marital estate. 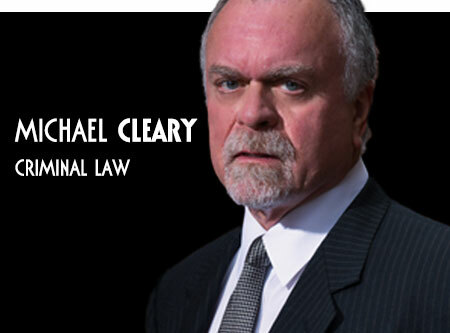 Our criminal experience includes everything from the common DUI charge to felony jury trials. Regardless of your legal matter, our family law attorneys can assist you through all stages of your case from the initial stages of the court process to trial. 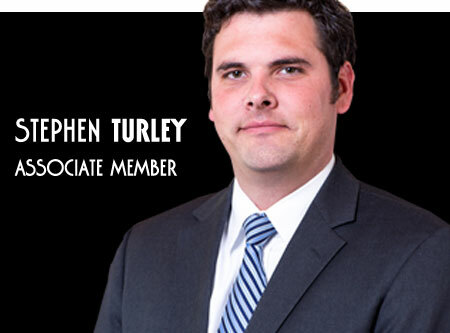 We also have ample appellate experience should you need to appeal the decision of the District Court. Our Wichita family attorneys, criminal defense, adoption attorneys and divorce lawyers Wichita have tried hundreds of cases in the Kansas District Courts. While most of our trial experience is in Sedgwick County, we also have tried cases in counties throughout the state of Kansas. We know how to present your case in an effective and persuasive manner if a trial is necessary. Most domestic cases are not disposed of through a trial but are rather settled out of court. Therefore, settlement negotiations can be as — or more — important than litigation in some cases. 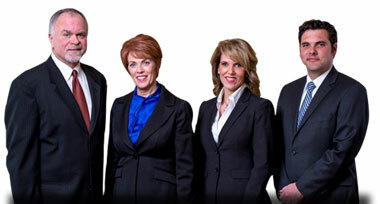 Our family law and divorce attorneys know how to effectively represent your position to opposing counsel and achieve a satisfactory settlement to your dispute. 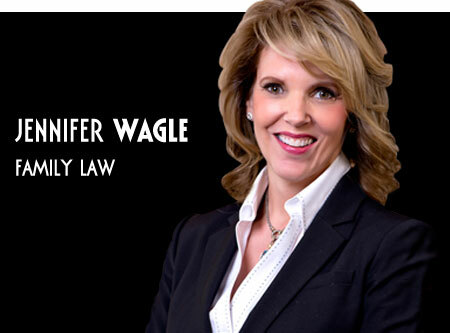 Jennifer Wagle, family law and adoption lawyer, also has served as a mediator and arbitrator in many cases. This background gives Jennifer the insight and ability to resolve conflict and settle many disputes in an amicable and favorable manner.